A fascinating aspect of my work is manipulating quantum properties of materials at nano-scale, opening up new worlds, and testing and developing theories put forward a century ago. In Eindhoven, Erik founded his own research group in 2017. The group continues to research nanowires, and has made significant progress in three key areas. The first area, nanomaterials, involves collaboration with Delft in the search for Majorana particles. The recent discovery of Majorana fermions in nanowires opens up a completely new field of research and applications including their possible use as carrier of quantum information for quantum computing. The second area is light emission from silicon. By changing the crystalline properties of silicon, it can be made to emit light, which could, for example, revolutionize fibre-optic data transmission. The third area is the application of nanowires in solar cells, in which significant efficiency gains have been achieved. Presently, the group is researching development of flexible very high efficiency solar cells in which solar energy is harvested in III/V semiconductor nanowires as well as development of flexible nanowire solar cells by embedding nanowires into a transparent and flexible PDMS polymer. After obtaining his PhD in nanoelectrochemistry at the University of Utrecht, Erik started working at Philips Research in Eindhoven in 2000. At that time, research into nanotechnology was being initiated and Erik was offered the opportunity to start up his own research group. The team focused on nanowires - lines of material with a width of several tens of nanometers- an area he continues to research, looking at integration into semiconductors in particular. In 2005, Erik also began work in the area of chemical sensors. 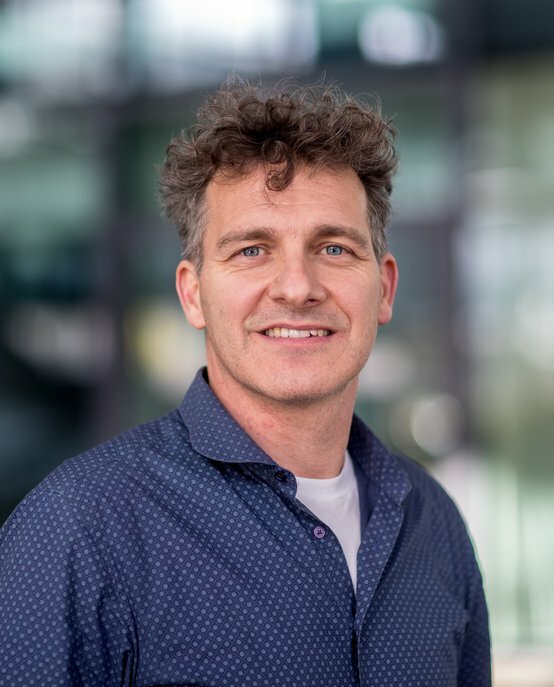 In 2010, his growing interest in fundamental research resulted in Erik joining the Technical University of Eindhoven as well as Delft Technical University as part-time professor in the Quantum Transport group.